Woojin and Daehwi from Wanna One have surprised fans by announcing their collaboration single ‘Candle’. On the 29th of January, they released the single. In the cover, there is a white candle in the middle. It is surrounded by matches, small candles and some soft toys. This shows the warm and comforting concept of the single. 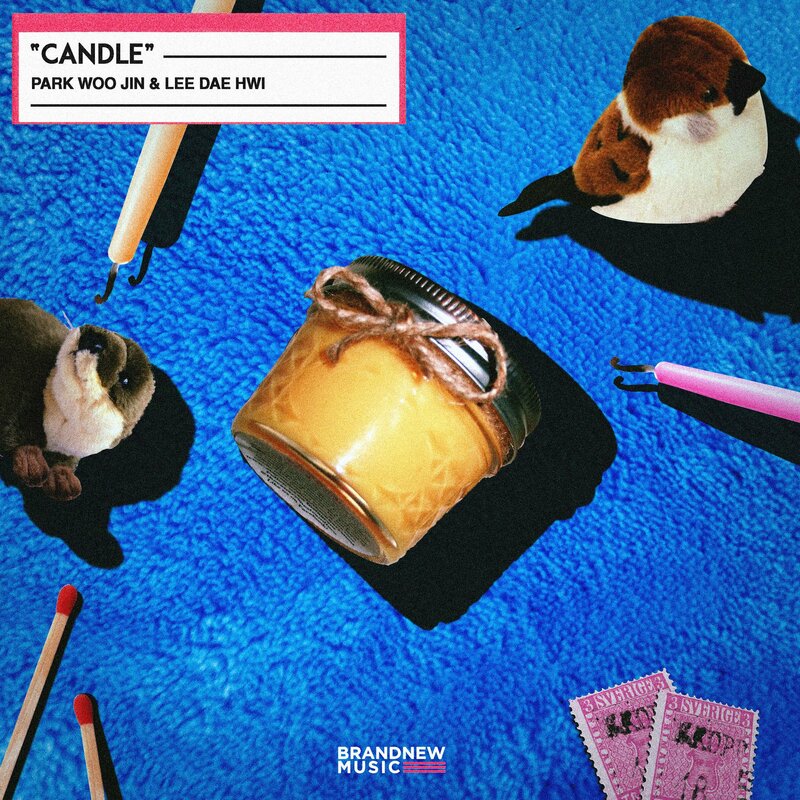 ‘Candle’ is an R&B and a hip-hop genre song. It tells the story of waiting for someone they love during cold days and lighting up the candle makes you feel warm. Daehwi participated in lyrics-writing, while Woojin composed the rap part. They both said that they wrote the song while thinking about their fans. They also said that they know very well that it is because of their fans that they could be in this stage. Wanna One recently held their last concerts ever as a group in Seoul called ‘Therefore‘. They officially disbanded on December 31st last year. Daehwi and Woojin will debut in Brand New Music’s new boy group soon with their labelmates, who are in MXM. ‘Candle’ is available on several streaming websites. Don’t miss out this amazing track! What do you think about Daehwi and Woojin‘s collaboration track ‘Candle’? Comment below and let us know.